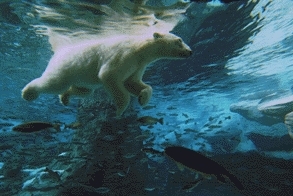 Last edited by Kowy; Oct 8th, 2009 at 11:03. Last edited by danmark_ori; Oct 6th, 2009 at 23:13. 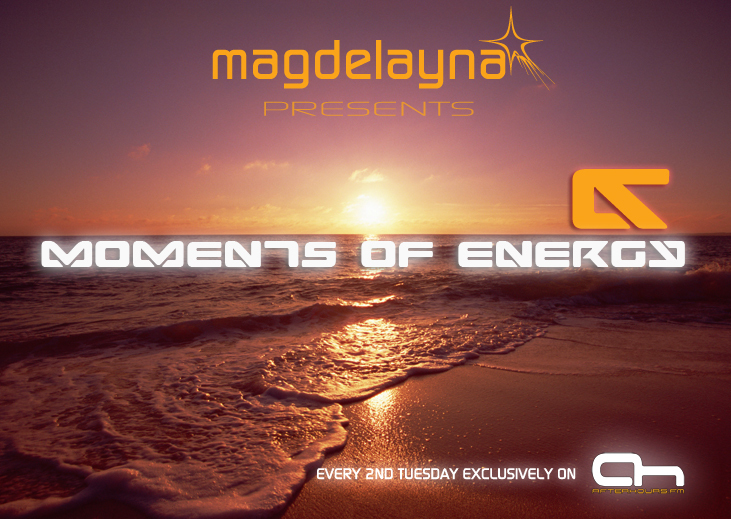 Hey guys,nearly time for this months episode of ''Moments of Energy'' - ive got some of my favourite latest tunes in there and also a classic from that man M.I.K.E. - uplifting & emotional all the way! TUNED!! Looking forward to this one.